It is estimated that endometriosis affects 15% of American women of reproductive age and is a leading cause of infertility. 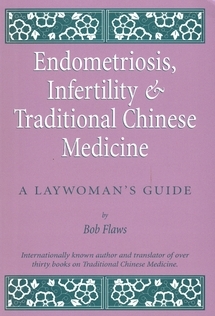 This book offers an explanation as to why endometriosis and infertility are on the rise in contemporary Western society and describes how traditional Chinese medicine diagnoses and treats these two often-related conditions. 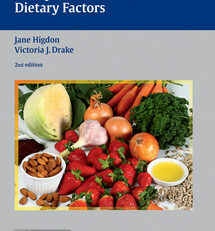 Included are sections on prevention, diet, exercise, and relaxation therapies. Among American women in their twenties, endometriosis is the leading cause of infertility. Among the general American female population, endometriosis is the most common cause of infertility after fibroid tumors. It is estimated that endometriosis effects 15% of American women of reproductive age. The number of married couples in American unable to conceive has climbed from 15% to 18% in the last decade. 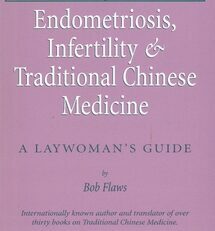 This book explains why endometriosis and infertility are on the rise in contemporary Western society and describes how traditional Chinese medicine diagnoses and treats these two, often related conditions. 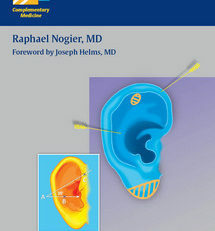 Not only does it describe the professional Chinese medical treatment of these conditions, but it also includes sections on prevention as well as diet, exercise, and relaxation techniques. The traditional Chinese medical treatment of endometriosis and infertility should be considered by every American woman suffering from these problems. Bob Flaws, Dipl. Ac. 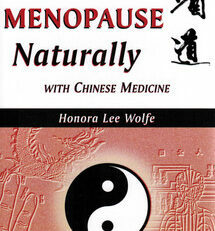 & C.H., is one of the most famous Western doctors of Traditional Chinese Medicine in the world today. 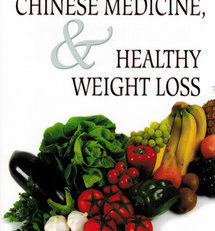 An internationally known author and lecturer on Chinese medicine, Bob Flaws has been practicing and teaching Chinese medicine for more than 20 years. 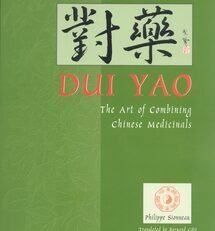 His other credits include writing, translating, and editing more than 100 books and scores of articles on all aspects of Chinese medicine, being a past Governor & Fellow of the National Academy of Acupuncture & Oriental Medicine, a founder, past president, and Lifetime Fellow of the Acupuncture Association of Colorado, a Fellow of the Register of Chinese Herbal Medicine (UK), and a founder of the Council of Oriental Medical Publishers and the National Acupuncture & Oriental Medicine Alliance. Bob has been in private practice in Boulder, CO since 1977 and has specialized in gynecology since 1982.